Give the gift of family fun - Ski Town Condos winter packages will make for a holiday to remember! 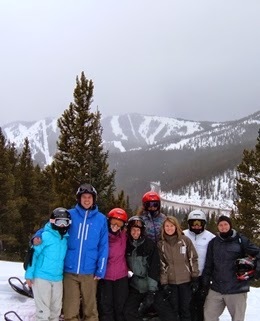 5-Day Colorado Winter Package at $364 to $384 per person based on 4 guests!Till April 12, 2015. Includes 4 nights lodging, 8 adult lift tickets, 2 hour Monarch Park Scenic snowmobile tour, and natural hot springs passes. 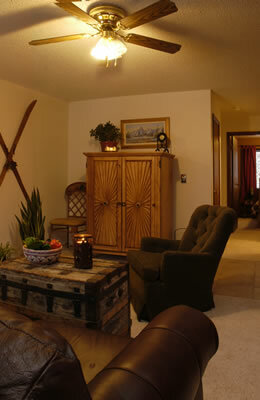 Ski and Stay Packages at $97 (2nt minimum) to $102 (4nt minimum) per person based on 4 guests! Till April 12, 2015. Includes 1 nights lodging and 4 adult lift tickets. Two night minimum year round; 4 night minimum during holidays & spring break; 1 night available if booked within 3 days of arrival. Rates are based on 4 guests & subject to 6.8% sales/lodging taxes.